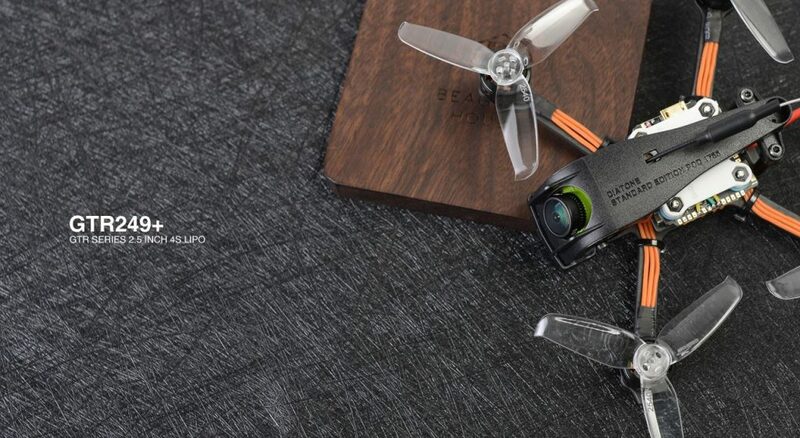 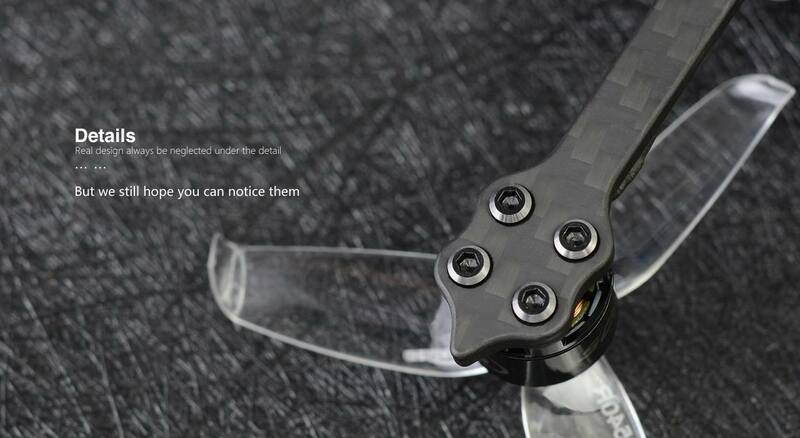 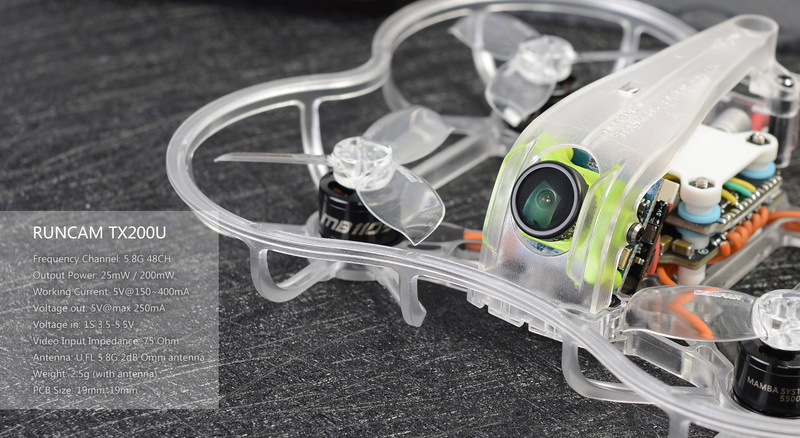 Diatone has released 4 new 2019 GTR series quadcopters called GT-R239, GT-R249, GT-R249+ and GT-R349. 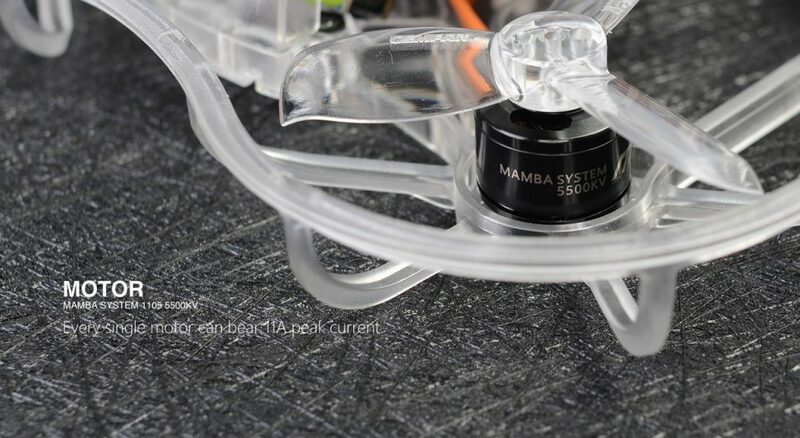 All 4 quadcopters have the same Diatone Mamba F405 Mini Power Tower with F405 Flight controler and 25A 4in1 ESC stack. 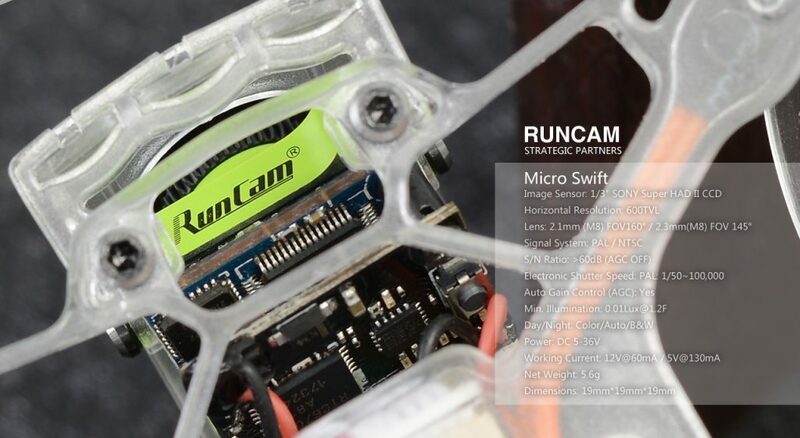 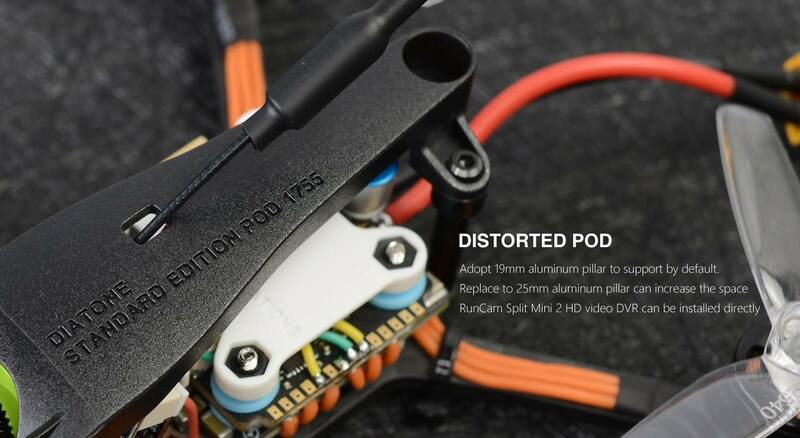 All quadcopters are equiped with RunCam Swift Micro Camera and RunCam TX200U video transmitter combo. 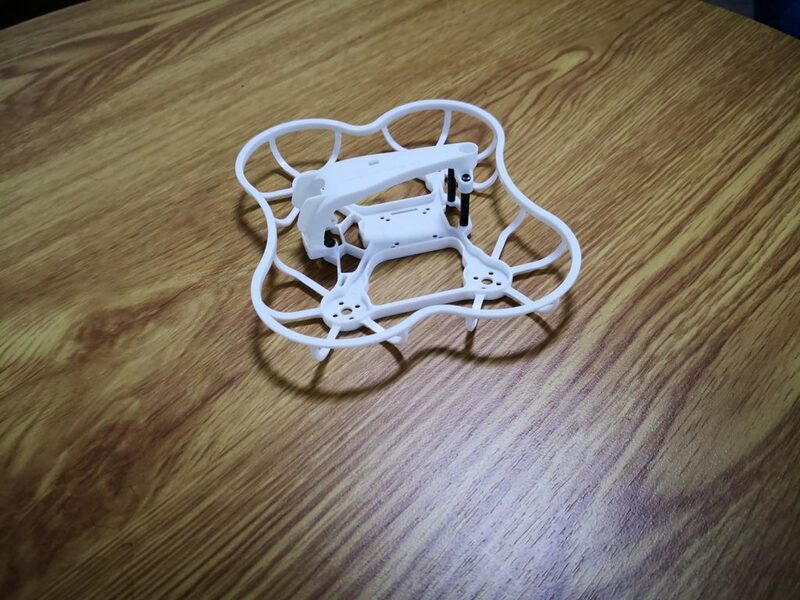 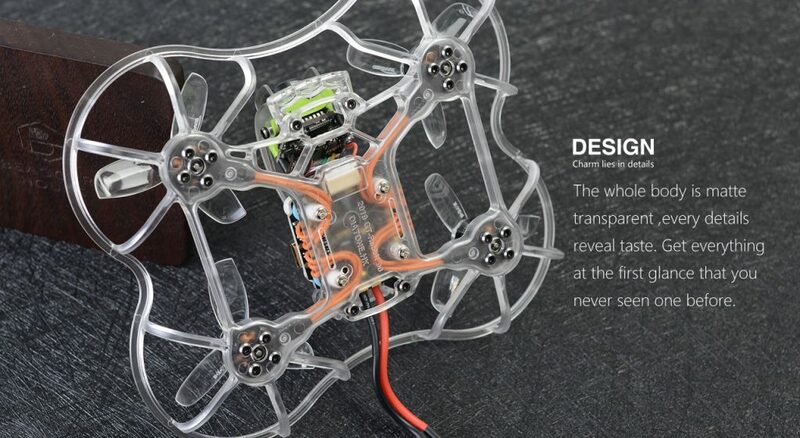 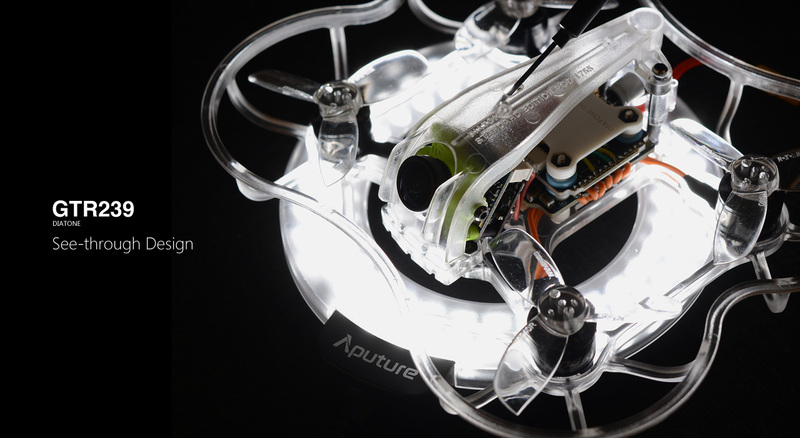 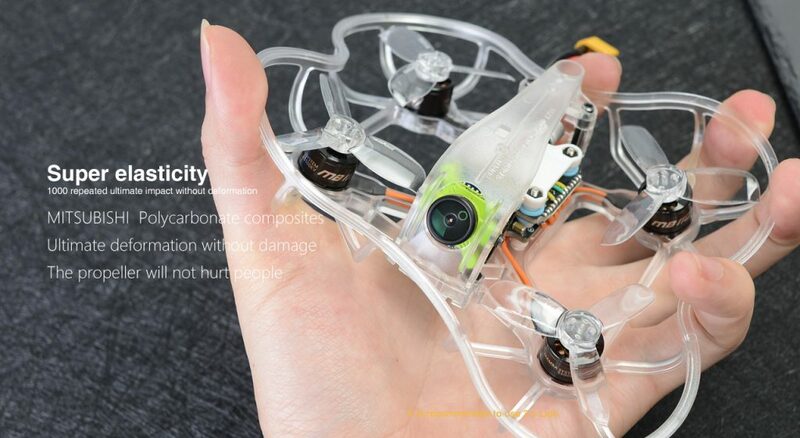 Diatone has developed new motors for these series of quadcopters. 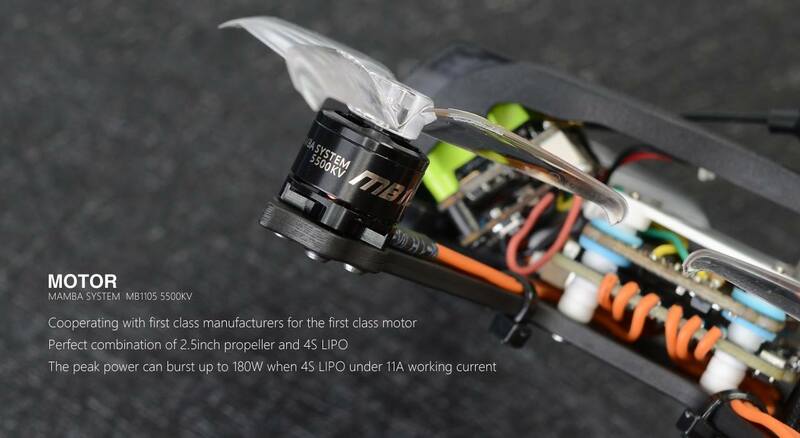 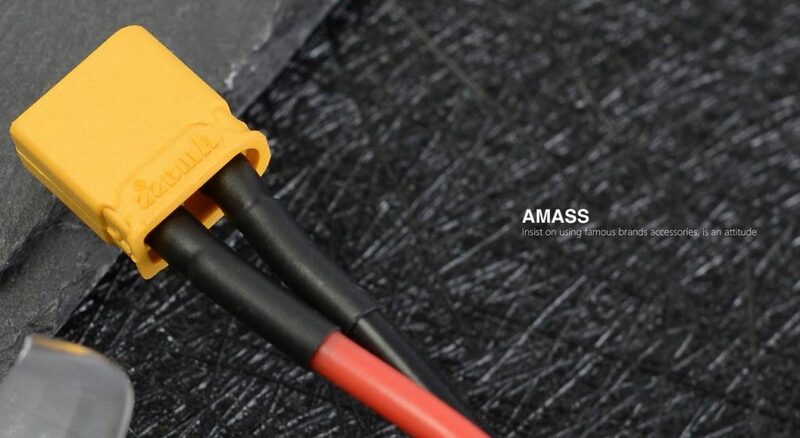 GTR239, GTR249 and GTR249+ have Mamba MB1105 5500KV motors and the biggest from the series GTR349 has Mamba MB1408 4000KV motors. 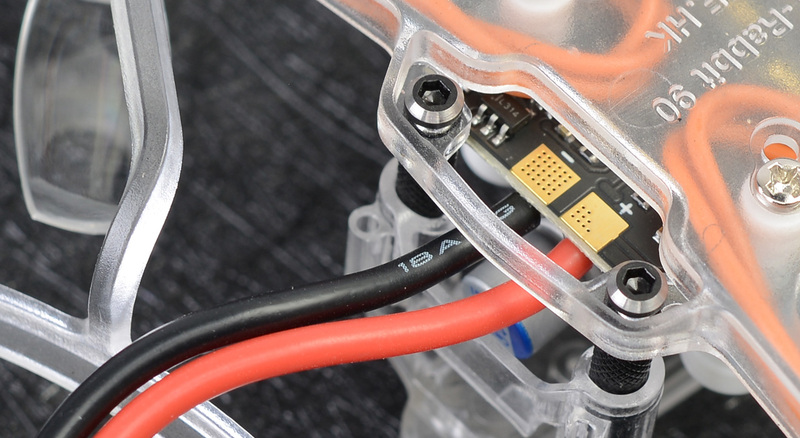 All motors are rated for 3-4S batteries. 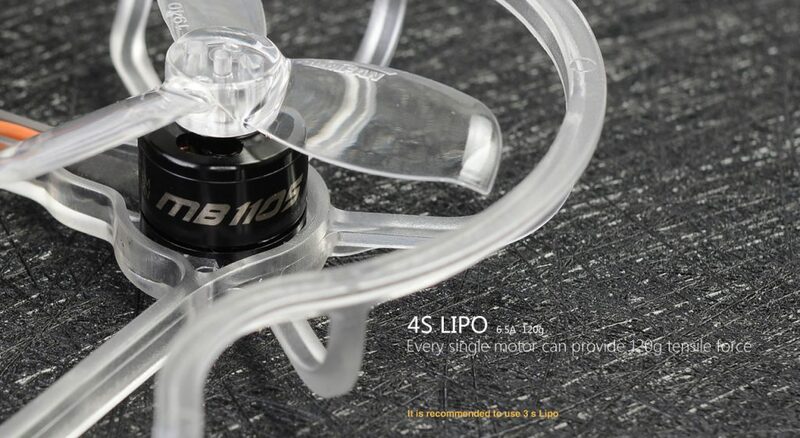 Diatone GTR249, GTR249+ and GTR349 versions will have carbon fiber base palate plus moulded plastic canopy, only the frame of Diatone GTR239 is made of polycarbonate. Frames/ canopies are available in three colors: Black, White and Translucent. 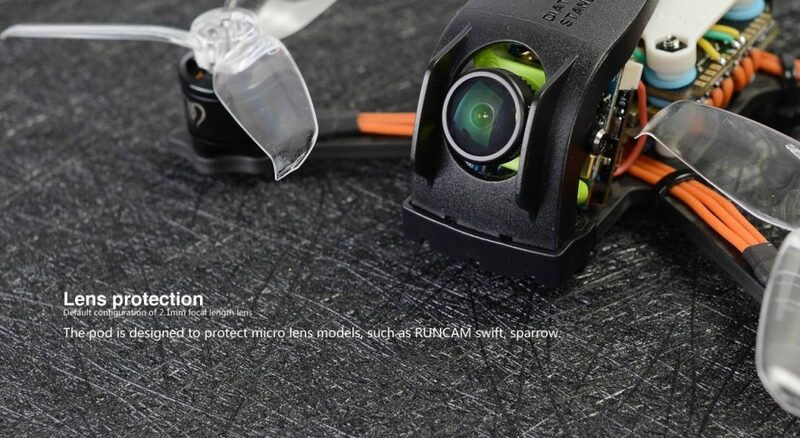 Diatone has taken great care to the details. 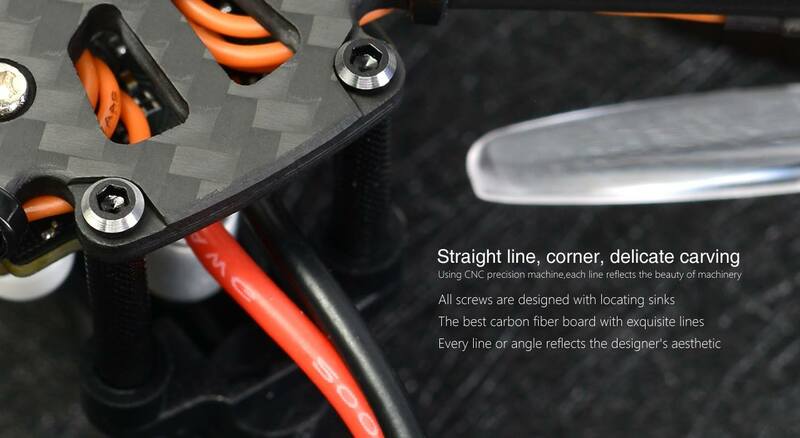 Frame base plates have chamfered edges, screws are sunked in the dedicated slots in the frame. 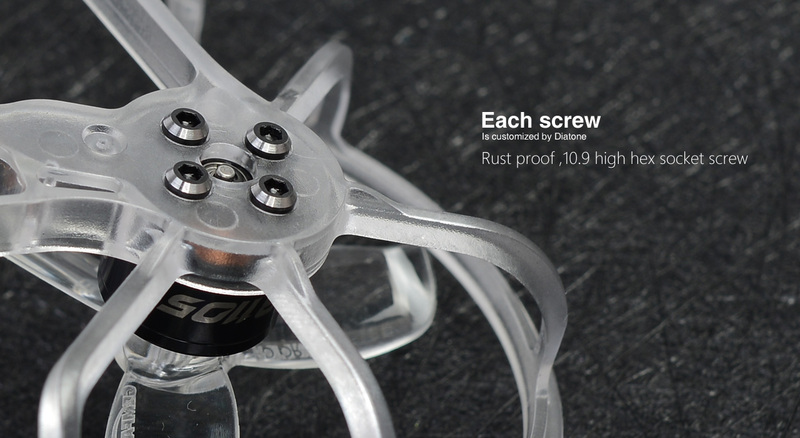 Even the screws are custom made of 10.9 grade rust proof steel that exhibit high tensile strength and good wear resistance. 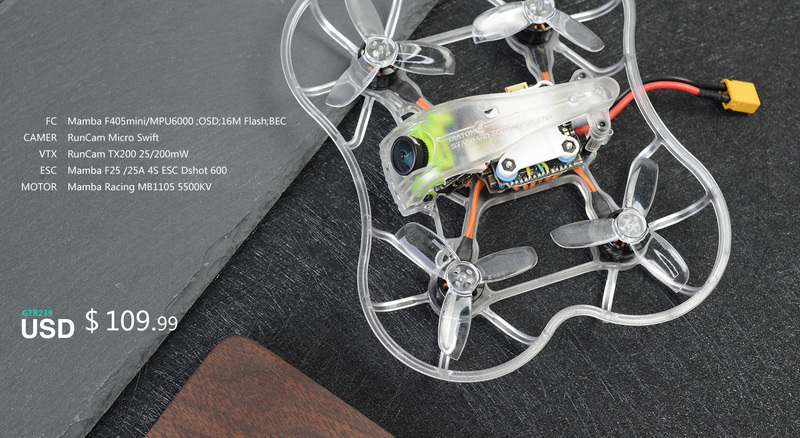 Below is the with main specifications comparison table.